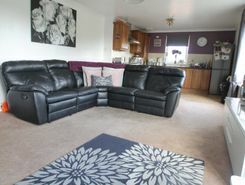 First floor apartment, Open plan lounge and Kitchen, Kitchen with all appliances. Master bedroom with en suite large second bedroom with built double wardrobe. Family Bathroom. Well placed for amenities in the local area. 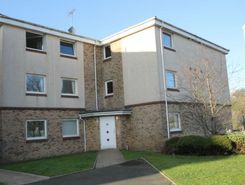 Stewart Residentials are delighted to offer the market a two bedroom second floor flat, master bedroom with en suite , Open plan lounge/ Kitchen. Family bathroom with three piece bathroom suite. Gas central heating and double glazing. 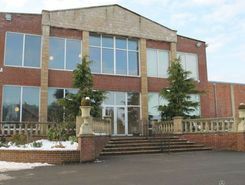 Two retail units available within the popular Morris Equestrian Centre in Fenwick. Morris Equestrian Centre is a state of the art equestrian venue, situated in Fenwick, Ayrshire. 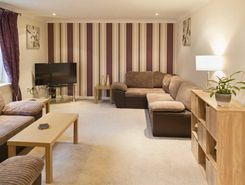 Less than a mile away from the M77, 15 minutes from Prestwick International Airport and 30 minutes from Glasgow Airport.